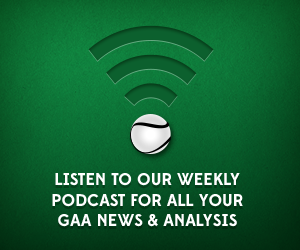 Weekly GAA podcast with Conor Donnelly, Pearse Corcoran and guests discussing the latest in Gaelic Games. This week, Conor, Pearse & Mick look back at the provincial & qualifier action from around the country, including the Ulster SFC, Munster SHC, Leinster SHC & Connacht SFC. As ever – email info@gaascores.com or tweet @GAAscores for all your comments. You can also subscribe to us on iTunes here. Author: GAA Scores Follow GAA Scores on Twitter at @GAAscores. Copyright © 2019 GAA Scores Podcast. All Rights Reserved.